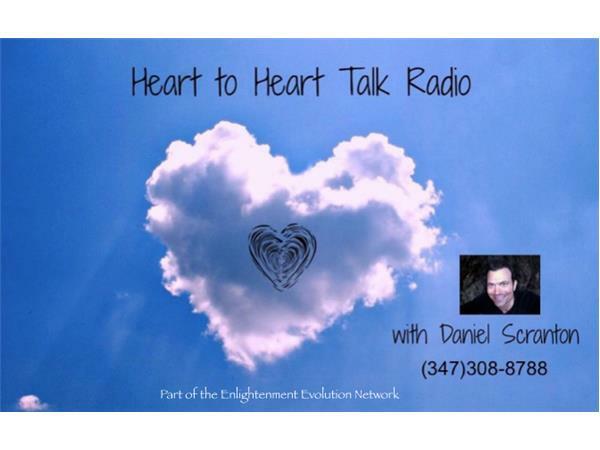 Join us Monday, April 20th at 7:30 PM Pacific/10:30 PM Eastern for this week's episode of Heart to Heart Talk Radio! My guest will be Michael Camden. 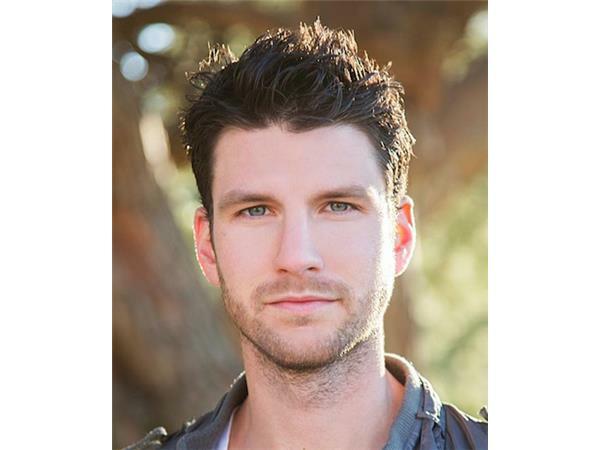 Michael is a registered nurse, actor, and all-around great guy who has been having some remarkable experiences with ayahuasca. He's also been leading a vagabond lifestyle that has allowed him to experience tremendous freedom. He's a super-spiritual and fascinating guy. You will love him. I promise. Join us! Call : 347.308.8788 to join the conversation. For more on me and my work, please visit my website: www.danielscranton.com.